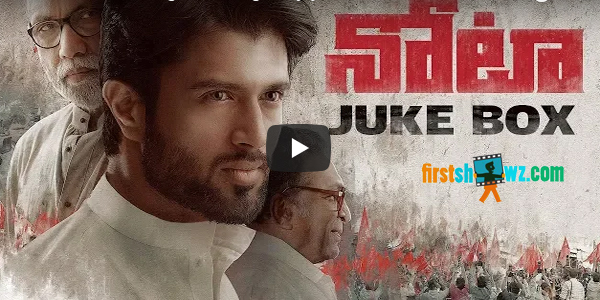 Listen to NOTA audio songs jukebox starring Vijay Deverakonda, Mehreen Kaur in lead roles. Directed by Anand Shankar and produced by KE Gnanavelraja under Studo Green Entertainments. The movie has Sathyaraj, Nasser, Priyadarshi in key roles.